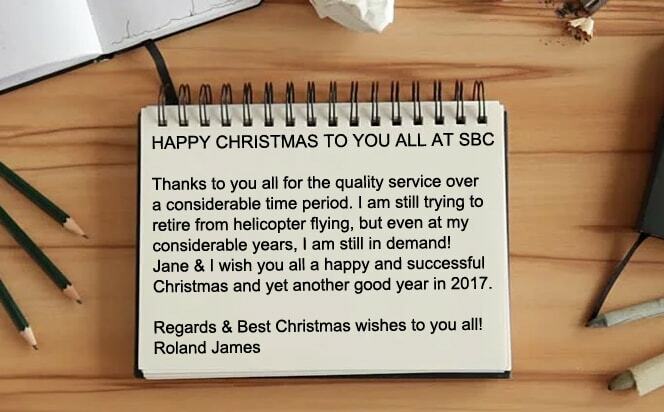 Have a very Merry Christmas Rolie & Jane James! Thank you for your kind words, support and continued trust in our services Rolie – we are honoured! Knowing that your experiences with us over the years have been enjoyable, reminds us that our hard work and personal service makes a difference. We look forward to many more years to come.